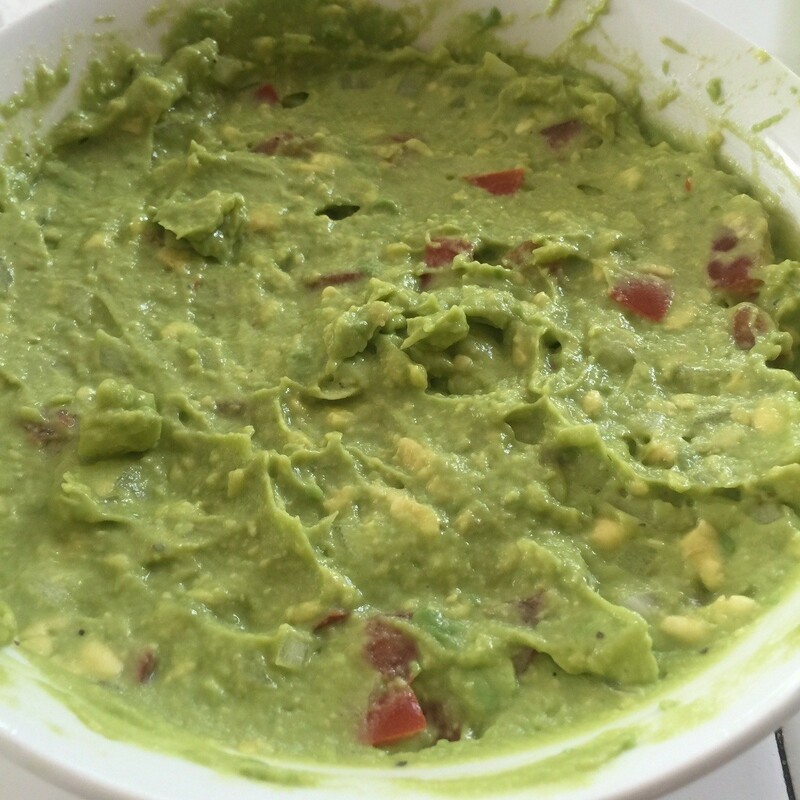 Homemade guacamole is a delicious addition to many dishes or even dipping with tortilla chips. This is a guide about homemade guacamole. 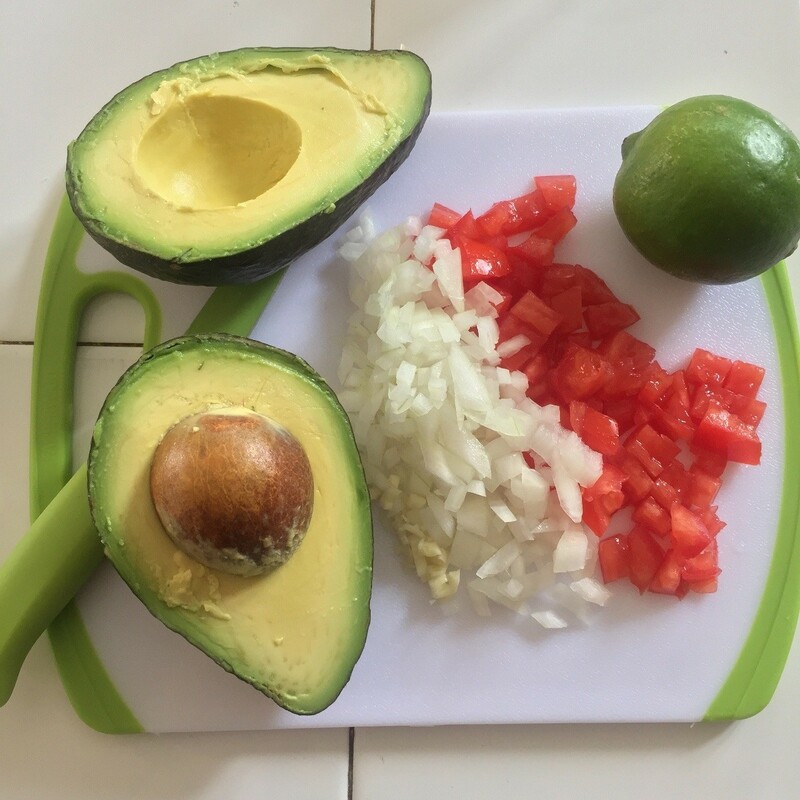 I was inspired to learn to make my own homemade guacamole when all the places charge extra usually .75 cents to $1 for a little bit of guacamole! Why not make your own? Prep your ingredients. Wash onion, tomato and dice. Mince garlic. Cut avocado and throw the seed away. Scoop avocado into a bowl. Using a metal spoon, smash avocado into chunks. Add tomatoes, onions and garlic into the bowl. Squeeze lemon juice into the bowl and continue to smash with a metal spoon. Mix until you get a well mixed consistency. Add a dash salt and pepper and mix a few more times. Ready to serve for your burgers, tacos, sandwiches, chips, quesadilla, french fries, etc. Or you can put saran wrap or foil to chill in the fridge before eating! *Optional: Cilantro for garnishing!